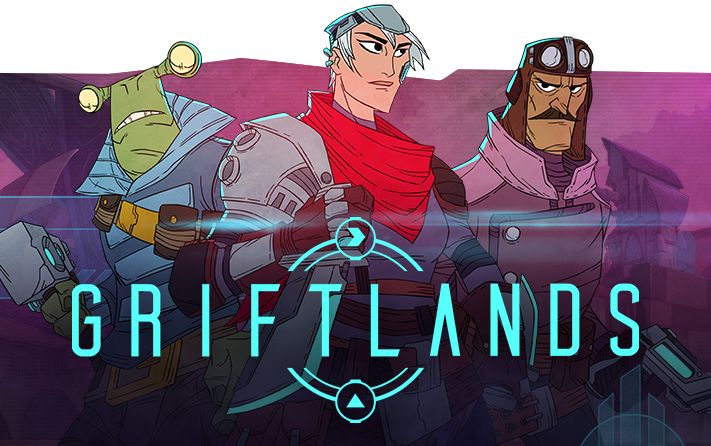 Welcome to Griftlands. 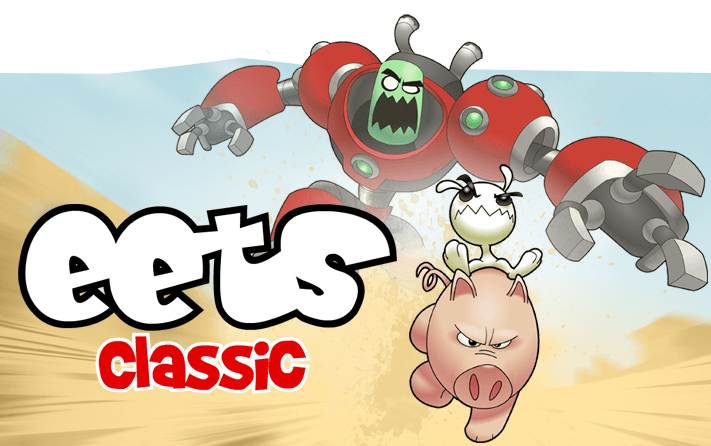 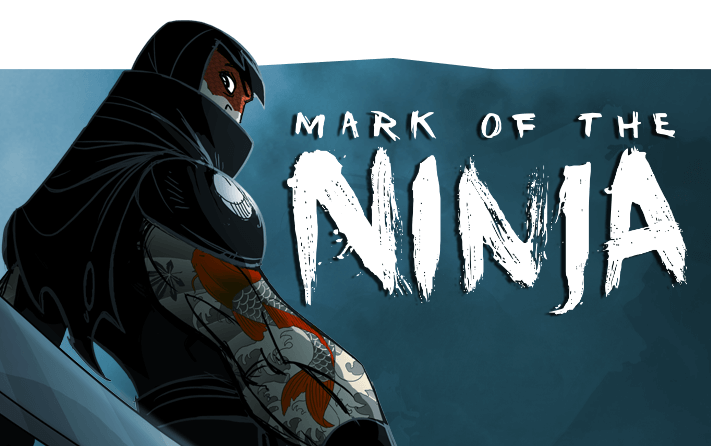 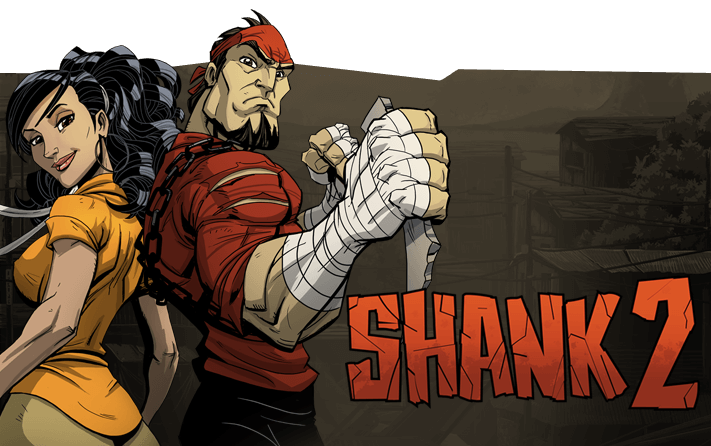 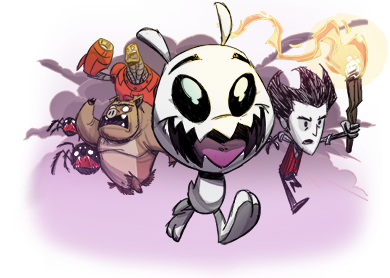 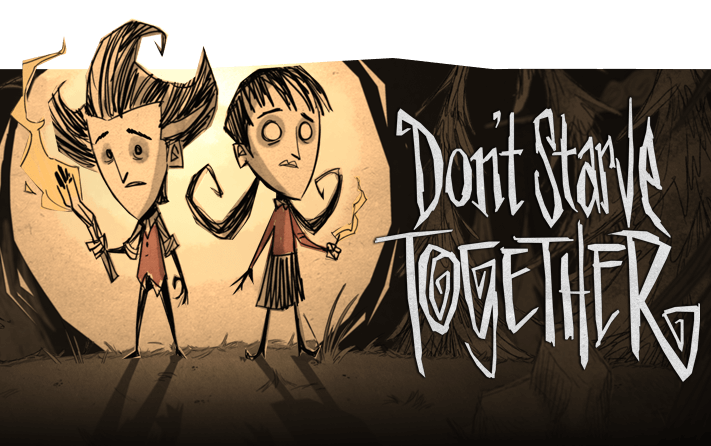 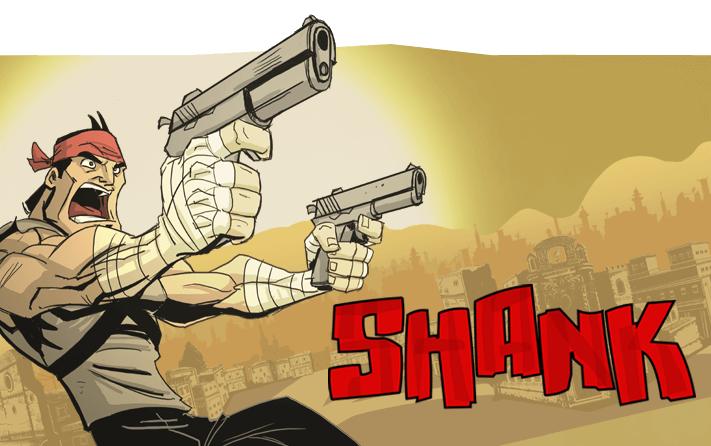 The next game by Klei. 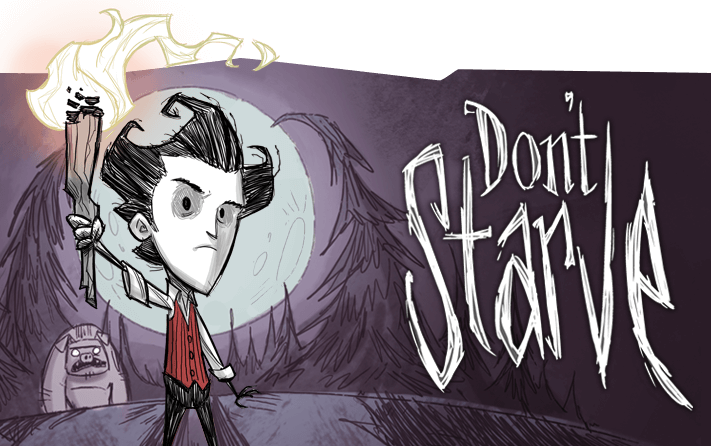 Don’t Starve: Pocket Edition, brings the hit PC game enjoyed by over 4 million players to the iPad. 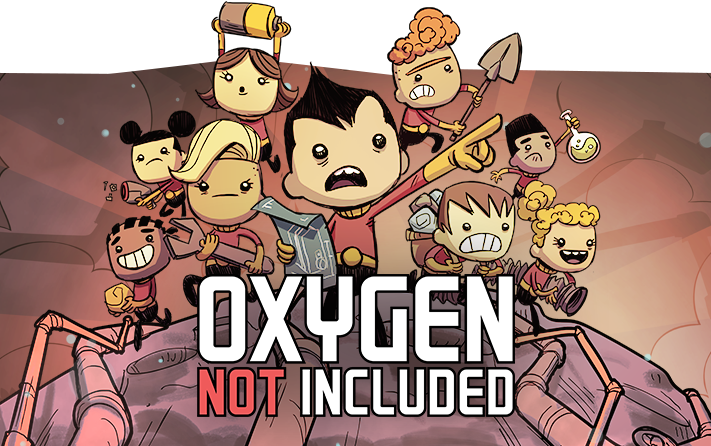 Now you can experience the uncompromising wilderness survival game full of science and magic on the go! 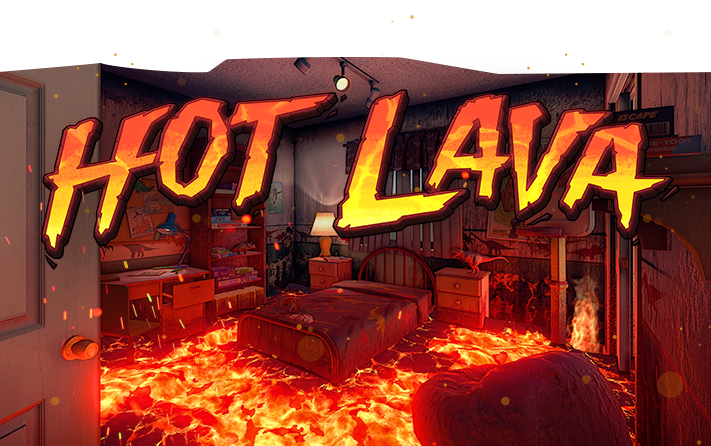 Now available on PlayStation 4! 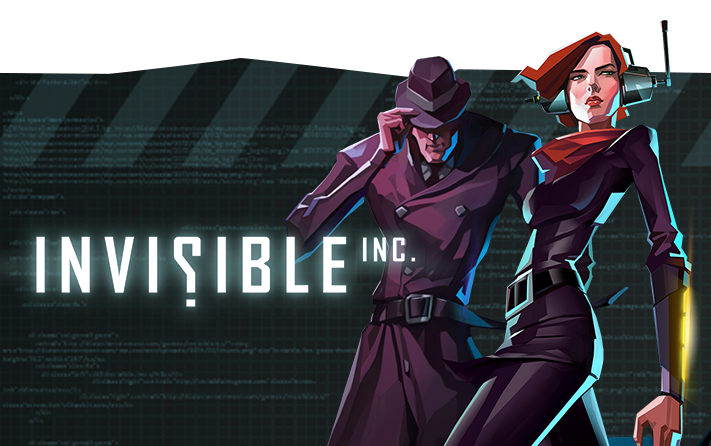 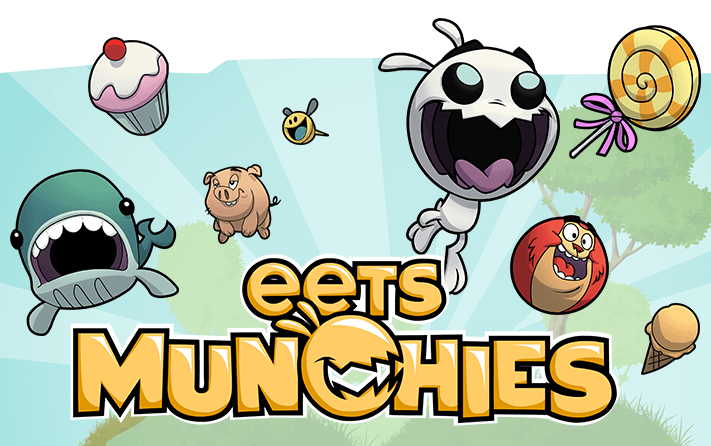 New content and updates added to both PC and Console versions.